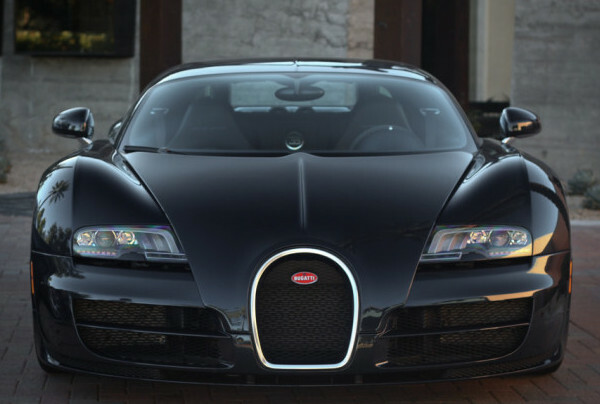 Bugatti is a famous sports car brand with a lot of history behind it. Bugatti cars are a symbol of pride, status and performance. When you want luxury, looks and speed in a single package, you just can’t ignore the cars from this brand. With its top of the line engineering and technology, Bugatti cars are a delight for the drivers as well as for the spectators. If you’re looking to impress the crowd, one of the following vehicles from Bugatti is definitely for you. Famous vehicle from the company includes, Grand Super Sport, Veyron Grand Sport, and Veyron Super Sport. Grand Super Sport from Bugatti is setting new standards when we talk about luxury in sports car. Everything about the vehicles from this brand is classy and artistic and Grand Super Sport delivers just that. It’s a masterpiece when it comes to design! Once you’re sitting inside, the first thing that you will notice is the level of detail put into everything. Whether it is the fine material used throughout, the leather seat covers or the dash board design – everything is elegantly placed right where it should be. Moving onto the performance, the figures are literally mind-boggling. Grand Super Sport is powered with enormous 8.0-L, W16 engine, which can produce an unbelievable power of 1,183 horsepower coupled with 1,106 lb-ft of torque. From zero to 60 mph in only 2.5 seconds is something you can only expect from Grand Super Sport. If you are not excited already maybe you would like to hear about the top speed of this vehicle, which is 253 mph (just a shade under the world record). Mileage is 8 mpg (combined), which is not a downside at all but actually shows the power of the vehicle. Veyron Grand Sport is another dream vehicle for any sports cars fan. This car can produce power, which the world at first thought is “not possible”. The car has the most un-earthly specs in the market today. It can produce an unbelievable power of 4000 hp (in lab) which gets reduced to 1,001 hp as the rest of the energy is released through heat. Veyron Grand Sport also has a top speed of 250 mph. It has everything to “wow” about. Next on our list is Veyron Super Sport, it is the car which is particularly built for people who favour speed over everything. Some might not cherish the compact look but for most it is unique and elegant. 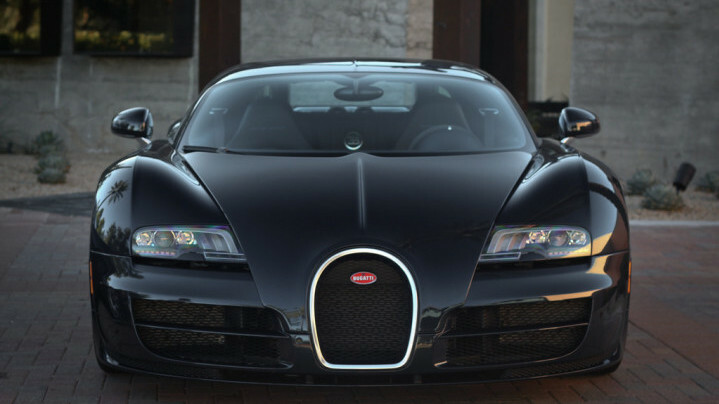 Veyron Super Sport has an 8.0-liter, W16 engine responsible for giving the car 980 hp along with 922 lb-ft of torque. Grand Super Sport is considered one of the most powerful production cars today while Veyron Grand Sport and Veyron Super Sport are ideally suited for teenagers and those looking for a bit of style!